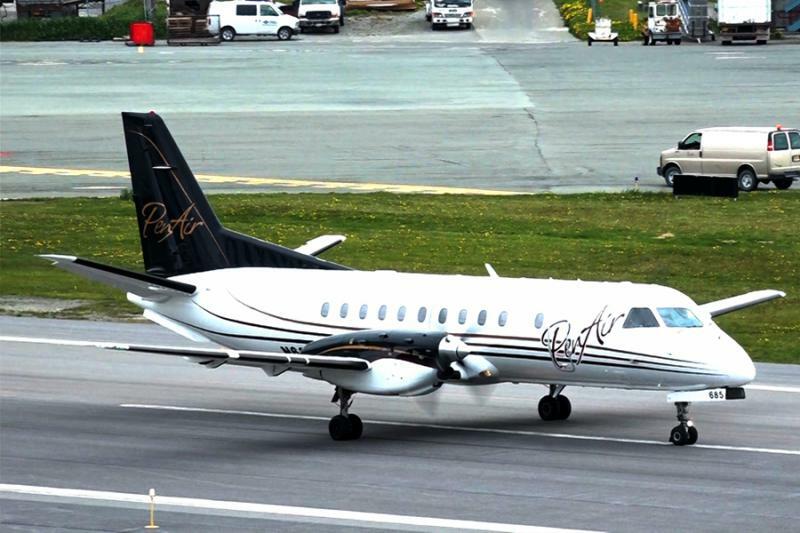 After filing for bankruptcy protection last summer, PenAir has been ordered to sell off its assets to avoid a shutdown. 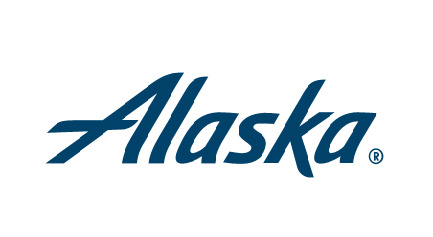 A federal judge has scheduled the auction for early October, following an emergency motion by the trustee appointed to oversee the airline's bankruptcy proceedings. 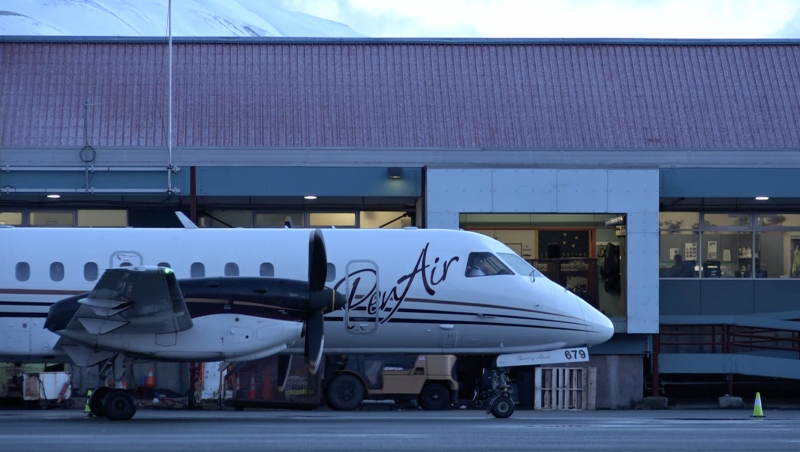 In the motion filed Wednesday, Trustee Gerard McHale argued for the "expedited sale schedule" in light of PenAir's "quickly deteriorating cash position."